Daniel Radcliffe is best known as Harry Potter, the title character in the live-action adaptation of J.K. Rowling's best-selling series. 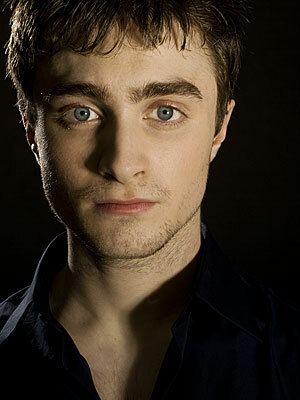 Radcliffe was chosen from a pool of thousands of children who aimed to have the chance to play the lead in the film. Before that, Radcliffe starred in the BBC's production of David Copperfield.